CPG Branding and Marketing Forum member Laura Ries has just written a new book attacking Positioning, the marketing classic that has sold more than 1.4 million copies. 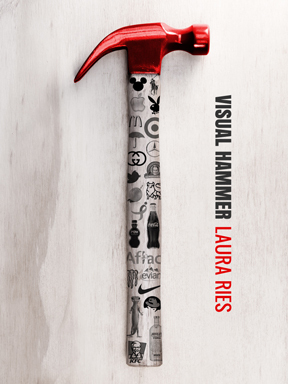 Learn more about Visual Hammer, by Laura at CPG Branding’s book section. Is Your Brand Ready to Tap the Green Affluents?